This book contains now several HTML tables of contents that will make reading a real pleasure! 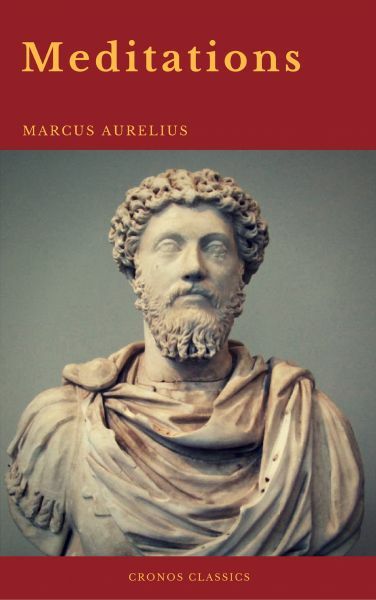 Meditations is a collection of twelve books written by Roman Emperor Marcus Aurelius. The books were originally compiled in the form of private journals. Marcus Aurelius used these notes as personal guides to live by and to better himself as a ruler. He compiled these journals during his time as emperor, and while they were not intended for public consumption, there are valuable lessons to be gleaned from his wisdom. The entries include his views of stoicism—the Hellenistic philosophy devoid of "destructive emotions” that could tamper with logic—and its practical use in ruling and military tactics. Matti Leisola Evolution - Kritik unerwünscht!